New Mexico medical negligence is failing to practice ordinary care that a prudent and reasonable person would exercise in like circumstances. Malpractice is commonly called professional negligence. This type of negligence occurs when a licensed professional such as a doctor, lawyer or accountant fails to provide services that meet the “standard of care” of other professionals in their same field of expertise. Duty: The professional had a duty or an obligation to the person. Breach: The professional breached this duty to the person. Causation: The injury sustained by the person was caused by and a direct result of this breach of duty. Damages: The damages are caused by the breach of duty. Statistics intimate that over 20,000 babies suffer birth injuries each year in New Mexico. In most fortunate cases, the damages are minor and the baby recovers completely; however, in complex cases, babies suffer severe injury and sometimes death. Birth injuries are preventable in some cases. Some cases of birth injury involve medical negligence or medical malpractice. The most normal effects of birth injuries include incompetent prenatal care, unexplained prenatal complications, obstetrician errors, delivery errors. Though it is hard to put a dollar figure on an injury to a baby, and the process can be long and emotionally exhausting; sometimes, it is the only way to hold the negligent medical practitioner, doctor or medical facility accountable for the harm they have caused to you. To put a figure on it, is important to get an array of experts including medical experts, mental health experts and economists to name just a few. Others are often required depending upon the situation. In short, these cases are difficult, complex and expensive to pursue. It is important to seek the guidance of an experienced medical negligence attorney. Winning cases of medical negligence in New Mexico requires experience and hard work. 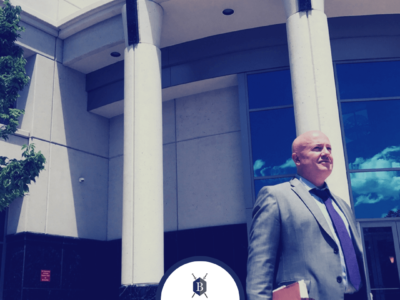 A good New Mexico medical malpractice lawy er is aware that the strengths of a medical malpractice case are commonly based on the medical records and the testimony of medical experts and witnesses. 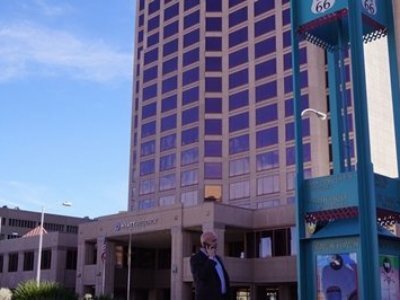 A New Mexico medical negligence attorney has to determine other issues such as whether the defendant medical provider is a member of the New Mexico Patient Compensation Fund. Members of the act enjoy benefits that may restrict the way a claim is filed. Issues such as the statute of limitations and civil procedure vary depending on the medical provider’s status. 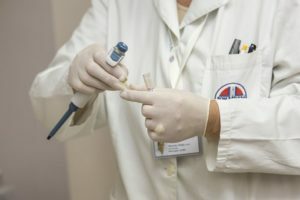 Medical malpractice actions must meet stringent requirements that include shortened limitations periods, expert affidavits, and other unique issues. Good medical malpractice lawyers in New Mexico are skilled in identifying and addressing all of these issues. In conclusion, it is important to understand medical negligence and what you can do about these issues. 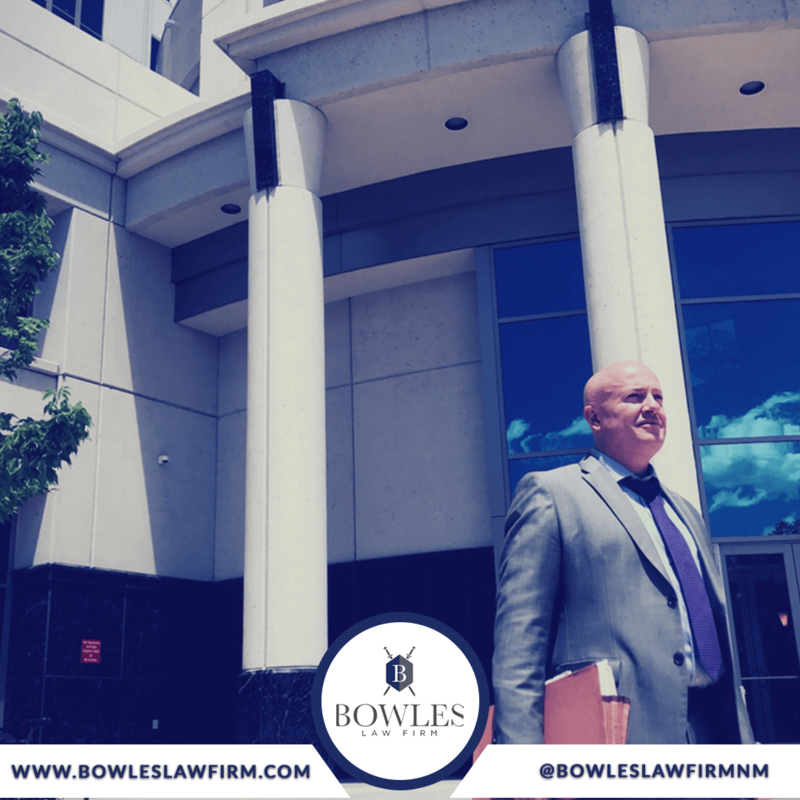 Bowles Law Firm is committed to fighting for all clients. 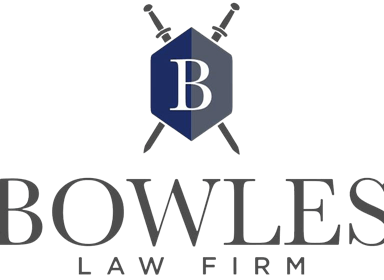 If you are seeking an attorney, contact Bowles Law Firm for a free case evaluation by clicking here. What Is The Statute Of Limitations For New Mexico Medical Malpractice Cases?